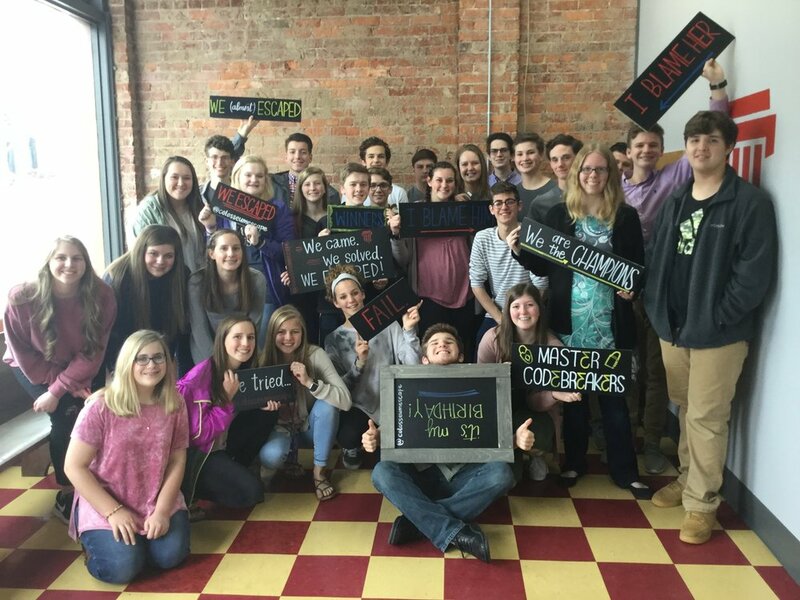 Due to the teamwork required to solve the puzzles and scenarios, The Colosseum offers team building opportunities for a variety of groups and businesses looking for a fun, creative way to grow and strengthen unity and communication. We will be available for reservation outside normal business hours for special events. We are designed to accommodate an array of special occasions: birthday parties, anniversaries, family reunions, etc. Please send an email expressing your interest and we will be in touch to gather the necessary information. Looking for a fun outing for the office, a challenge for your leaderships team or a place to entertain out of town customers? Colosseum Escape Rooms offers a unique environment to facilitate your adventure. Challenge your students to enhance their critical thinking skills by working together to escape one of our rooms. Our escape rooms can be a new and exciting way to teach kids how to work as a team to succeed. We offer discounts for church groups and college students. Send us an email for more details!